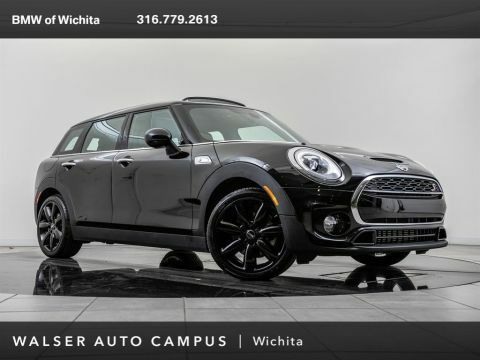 2016 MINI Cooper Clubman, MINI Certified Pre-Owned, located at MINI of Wichita. 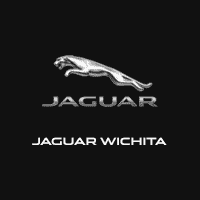 Original MSRP $32,700. Pure Burgundy Metallic, Pure Burgundy leather interior. 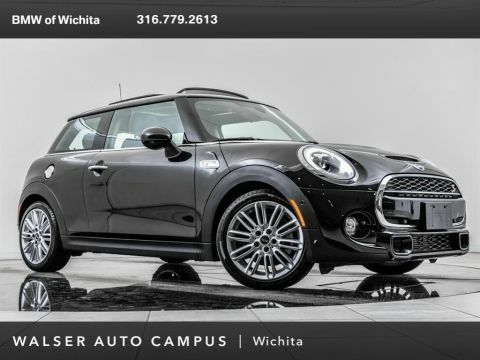 MINI Certified Pre-Owned features include Inspection by MINI Technician and MINI Certified Pre-Owned Protection Plan. 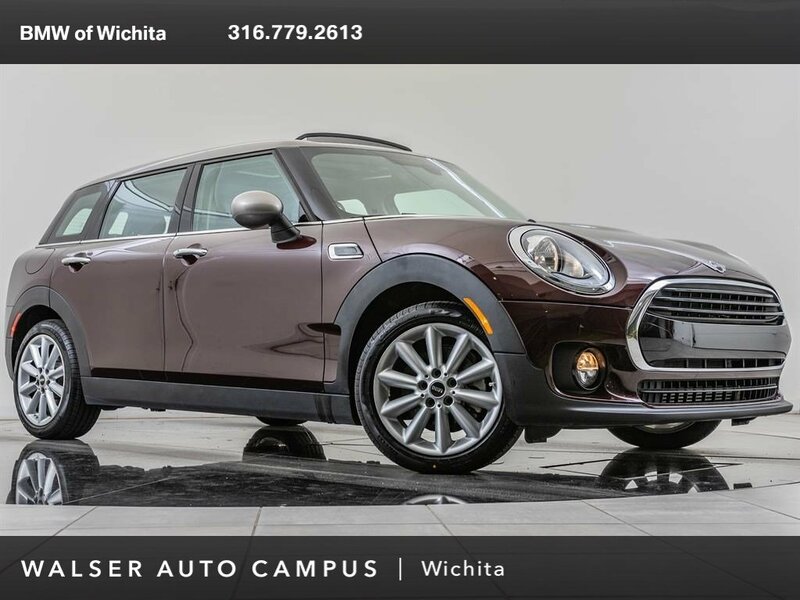 This local 1-owner Clubman is equipped with Cold Weather and Premium packages. 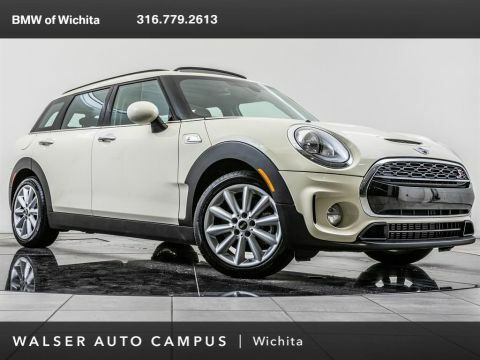 Package options and additional features consist of Upgraded 17-inch wheels, Dynamic cruise control, Panoramic moonroof, harman/kardon sound system, and Heated front sport seats. 6-way manually adjustable front seats with larger side bolsters (compared to the bolsters on the standard equipment seats).